These engineered systems are individually and collectively described as control systems, and may be independent, or share elements such as the human interface, plant interface, logic, utilities, environment and management systems. The human interface may comprise a number of input and output components, such as controls, keyboard, mouse, indicators, annunciators, graphic terminals, mimics, audible alarms, and charts. The plant interface comprises inputs (sensors), outputs (actuators), and communications (wiring, fibre optic, analogue/digital signals, pneumatics, fieldbus, signal conditioning, barriers, and trip amplifiers). The logic elements may be distributed, and linked by communications, or marshalled together and may be in the form of relays, discrete controllers or logic (electronic, programmable or pneumatic), distributed control systems (DCS), supervisory control and data acquisition (SCADA), computers (including PCs), or programmable logic controllers (PLC). The logic elements may perform continuous control functions, or batch or change of state (e.g. start-up/shut-down) sequences. It should also be noted that logic functions may be distributed to be undertaken within smart sensors or actuators. Utilities are the power supplies and physical elements required for the systems, such as electricity and instrument air. Environment is the physical accommodation and surroundings in which the control systems (including the operator) are required to work, including physical accommodation or routings, environmental conditions (humidity, temperature, flammable atmospheres), and external influences such as electromagnetic radiation and hazards which might affect the operation of the control system during normal or abnormal conditions such as fire, explosion, chemical attack etc. 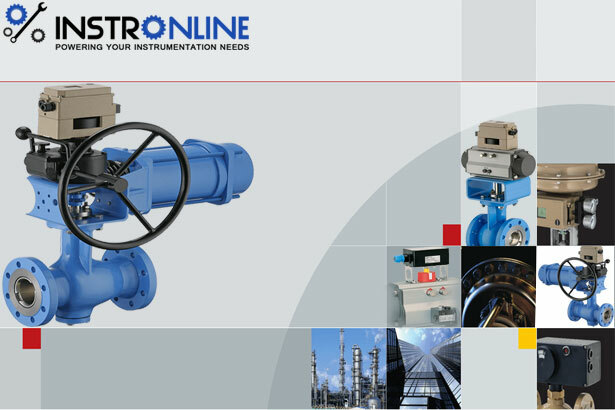 Modern instrumented control systems are generally electrical, electronic or programmable electronic systems (E/E/PES), but some purely pneumatic systems may still be in operation.